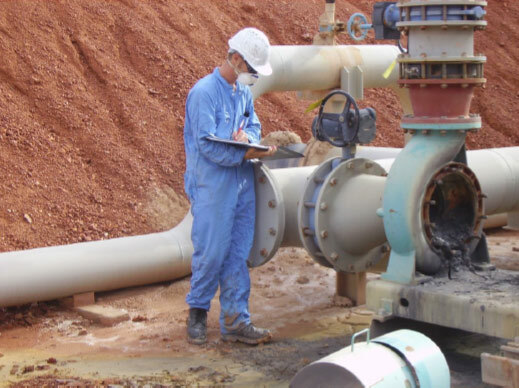 Just Valves Pneumatic Actuators are designed to be compact, durable and versatile. These actuators represent the latest state-of-the-art technology coupled with economic operation. JV Series actuators are available in spring-return and double-acting. Just Valves range of actuators are designed to provide a rotary, quarter-turn movement for either on/off or modulating duty. They are particularly well suited for applications where the valve torque demand is relatively uniform throughout the stroke. Five body sizes produce torque output up to 3,500 Nm (30,000 inch pounds) at operating pressures up to 12 bar (174psi). They are available as either double acting or spring return. Double & single acting with spring return. Pre– tensioned springs for safety. Mounting kits for all types of valves. Scotch yoke principle gives high torque in the end positions. Precise control, smooth travel in the end positions. High reliability, long life, one-year warranty. High efficiency, low air consumption. 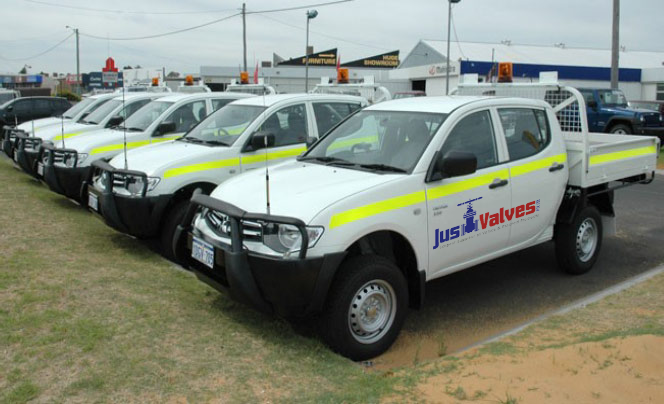 Just Valves specialise in actuated valve packaging. We supply and fit Solenoid Valves, Limit Switches, Position Indicators, Gearboxes and Visual Indicators as a one stop finalised solution that perfectly meets your requirements and specifications. Just Valves offer consistent valve control packages individually designed for all control applications, manufactured and assembled by our experienced professionals.